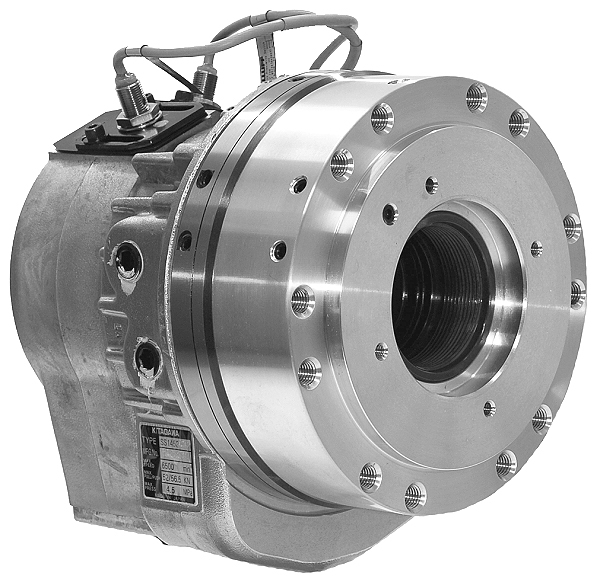 Compact hydraulic cylinder with max speed of 8000 rpm and through hole of 46mm. 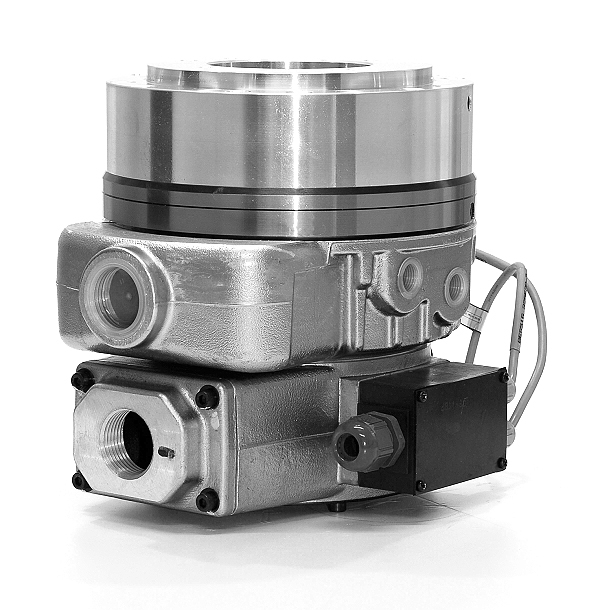 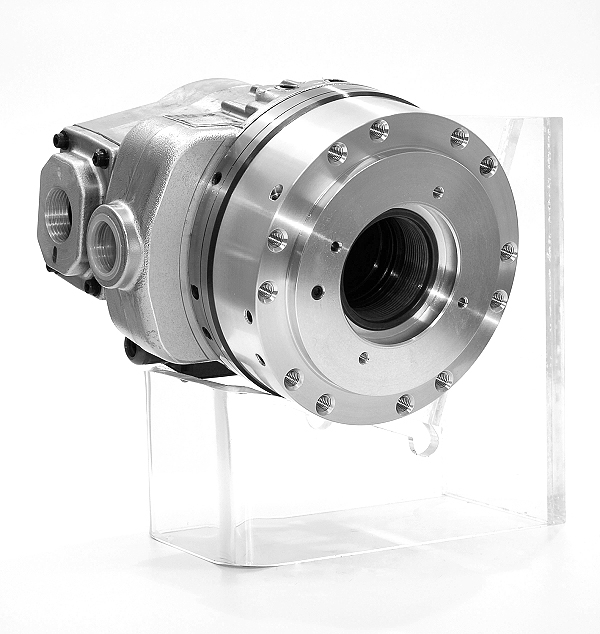 Compact and lightweight the SS series is compatible with Kitagawa's B-200 and BB200 chucks. 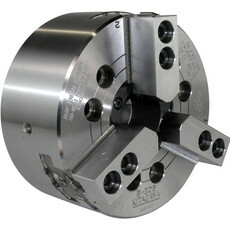 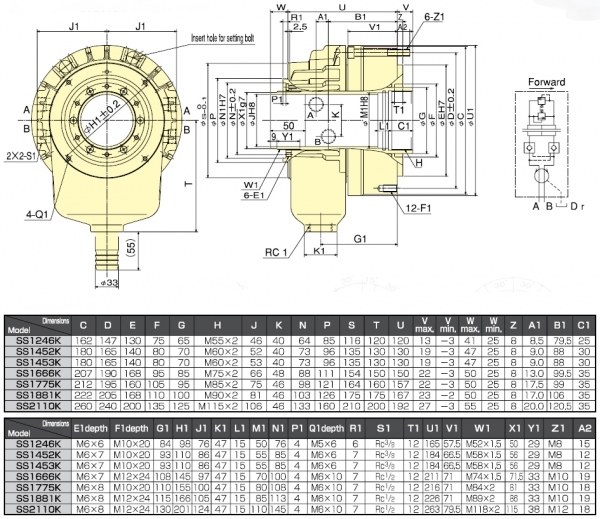 Cylinder is compatible with Kitagawa B-206 chucks.